The Internat. Concours d'Elegance Automobile - CLASSIC-GALA SCHWETZINGEN is a classic-car event, which is one of the leading exhibitions for high-quality classic-cars. The exhibition of at least 180 of the most exclusive classic-cars of the world is recognized by the specialised media as one of the most important events for classic-cars. There takes place a journey through time, from 1890 until 1990, during the Internat. Concours d'Elegance Automobile - CLASSIC-GALA SCHWETZINGEN. Do you have a specific car and would like to present it in the Palace garden? 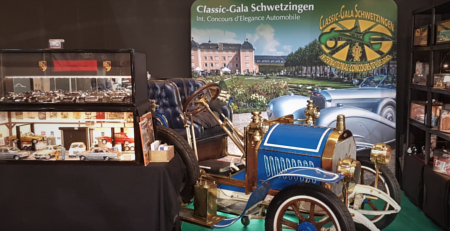 More than 180 classic cars, live-music, art, jewellery & watches, fashion and brand-presentations await the visitors of Classic-Gala Schwetzingen. 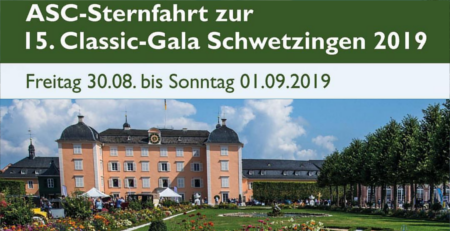 Classic-Gala Schwetzingen provides opportunities for day trips and club-events. Johannes Hübner is one of the most famous experts for classic-cars in Europe. But he is also a journalist, chief editor, book author and delegate of the world federation FIA. 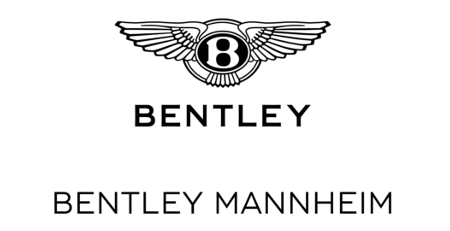 He is the organiser of the first Concours d'Elegance Automobile of Germany since 2001. He is supported by the competence team of 4C Concept. Project-manager Wolfgang Gauf M.Sc. is an experienced event-manager, who also organises Classic-Gala Schwetzingen professionally.